The average life of a whole-house heating and cooling system is 10 to 14 years. If you need a full replacement of your heating and cooling system, we’ll perform a free evaluation so you get the perfect fit. 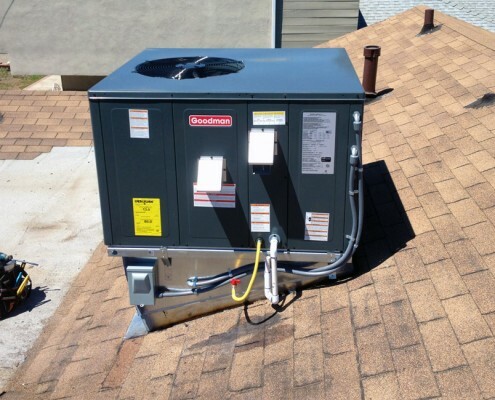 We service and fix any whole-house heating and cooling system, no matter where you purchased it. 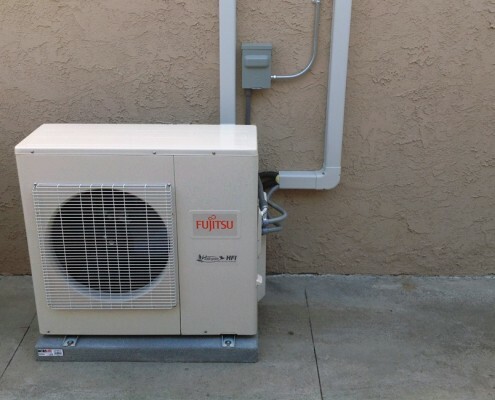 Professional installation of ductless mini split heat pump systems. Same Day/Next Day appointments are available. 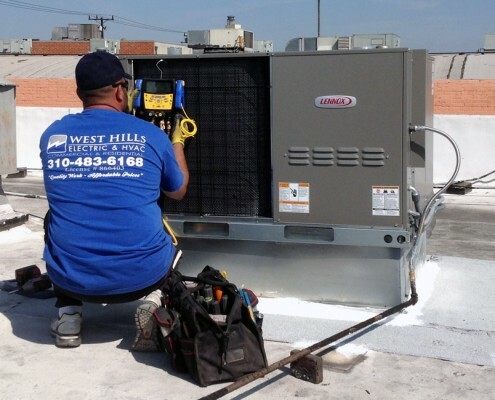 Keep your HVAC system running at full capacity by contacting West Hills Electric & HVAC for air conditioning repairs. 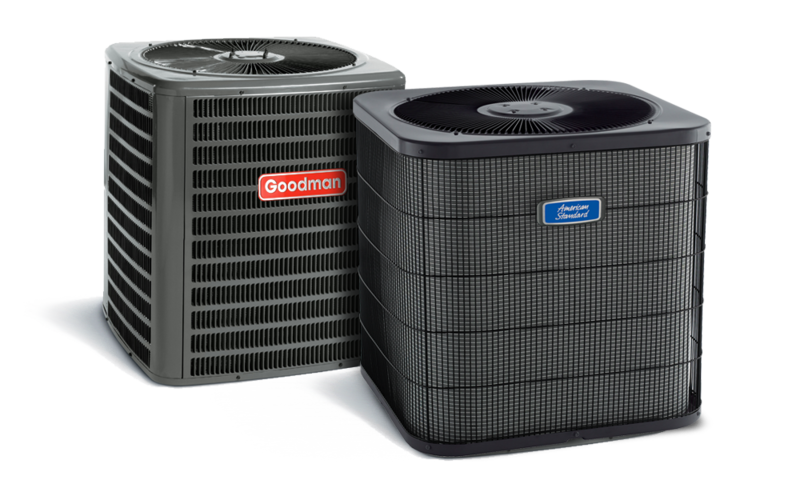 AC repair is one of the most cost effective ways to stay cool in the summer and keep your system running at full capacity. No job is to big or to small. Whether you need repairs to a single unit or an entire system, our experienced technicians will provide efficient, high quality service you can count on. 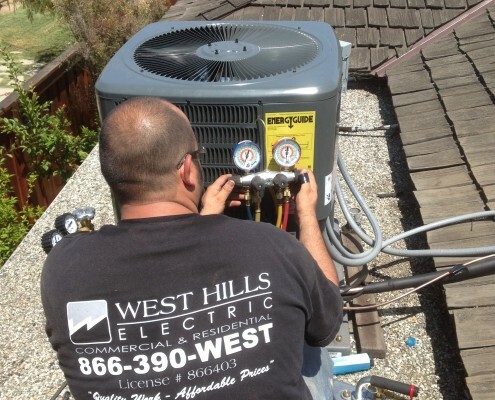 If you need air conditioner replacement in the Torrance and surrounding areas, the experts with West Hills Electric & HVAC can not only design and install your system, but also help maintain it as well. We are experts in all the components that comprise an air conditioner system, as well as all makes and models. 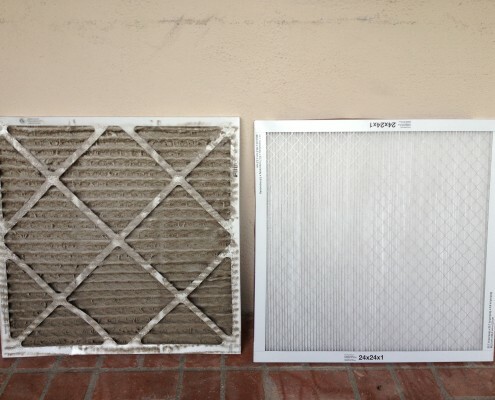 We can also recommend different whole home air purification filters. 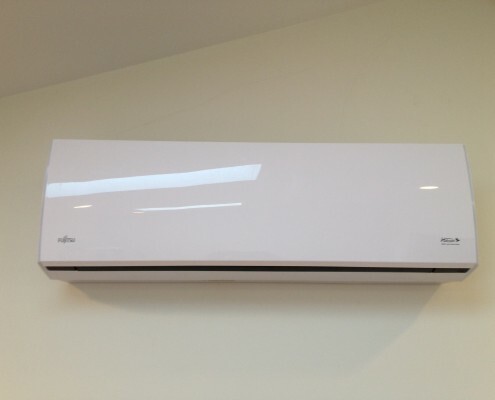 It is crucial that you have the right size air conditioner system for you home. At West Hills Electric & HVAC , our experts will make the precise load calculations necessary to determine the exact size of system that is right for your home. If a system is too large, it cools too quickly and cycles on and off too often. This not only waste electricity, it wears down components and reduces the system’s lifespan. Conversely, if it is too small, it will work for longer periods of time than it should, resulting in energy bills that are higher than they need to be. We look at several factors other than square footage, including the number of windows, thickness of your insulation and others, when making a recommendation in regard to the type of system you should consider. 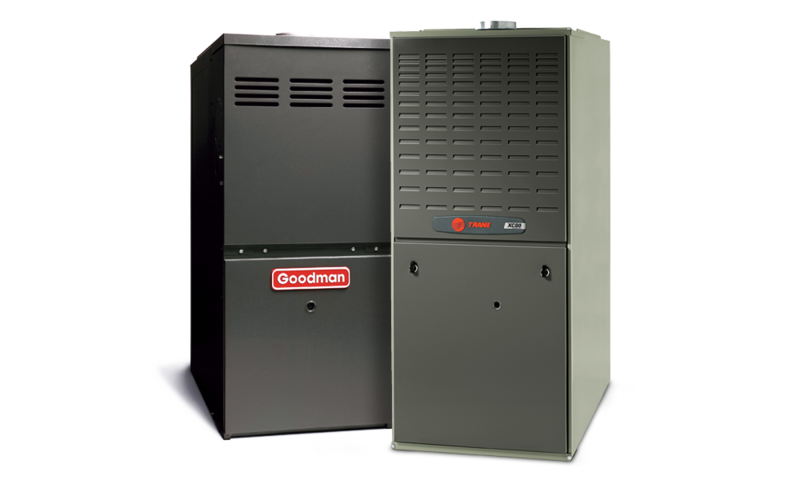 We carry all major heating and cooling Brands as well as ductless mini-split systems. How do I set up new service?